True entrepreneurs generally prize creativity. 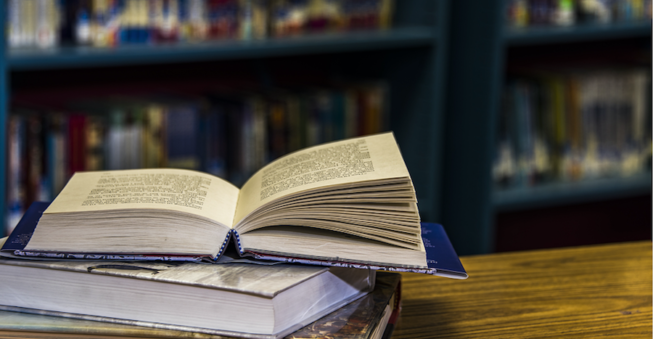 With that in mind, here is a list of unique business books that every entrepreneur should read. If you’re just starting out, the business world can be a maelstrom of confusion. This is especially true if you’re looking for advice. 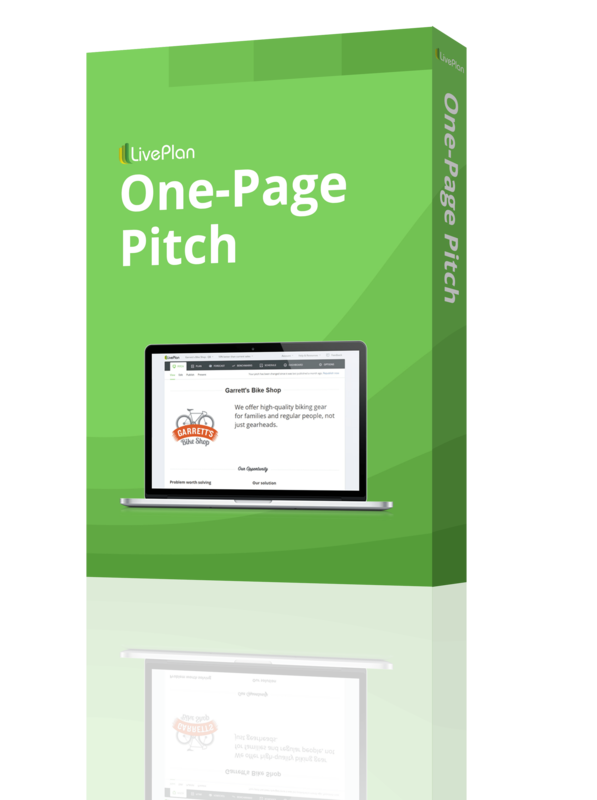 It seems like everybody is shouting for attention, and you have to sift through all the so-called gurus (or even worse, “ninjas”) peddling their latest lame ebook. This stuff is rarely helpful, and it often exists just to make money for self-professed experts. In a nutshell, we’re inundated with junk, and it can be hard at first to tell the difference between hard-won knowledge and half-baked horseplay. 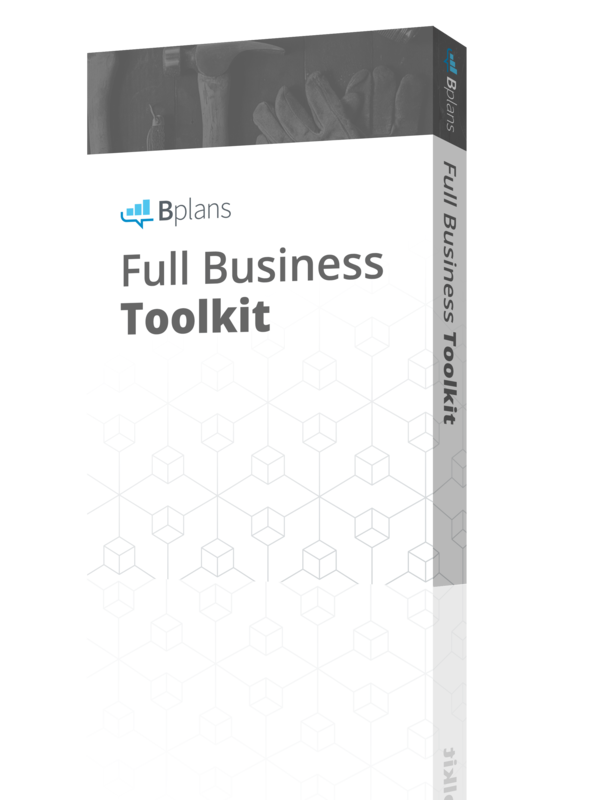 So, rather than give you advice myself, I’m going to point you in the direction of some high-quality material that will help any new entrepreneur get a leg up on understanding the business world. Some of them aren’t written by business people per se—but do you really want to hear somebody tell you for the umpteenth time that you need to buy low and sell high? True entrepreneurs generally prize creativity, so approach this list with an open mind. 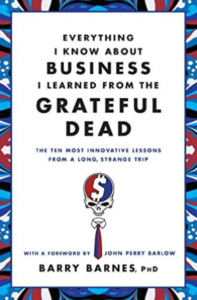 This book was written by Deadhead and business scholar Barry Barnes. Barnes argues that the Grateful Dead pioneered innovative approaches to managing their band that would eventually be adopted by the wider corporate world. The Dead tested conventional wisdom around the music business and refined their product and approach until they were one of the best-known and most profitable rock bands in the world. For instance, at the time, the standard operating procedure for rock bands was to put out records and tour infrequently. The Dead threw this model on its head and toured incessantly, building legions of loyal fans that not only bought their records but paid ticket prices as well. If this sounds obvious now, it wasn’t in the early ’70s. The Dead are a great example of a classic entrepreneurial principle: champion the unconventional if you truly believe you have a better business idea. 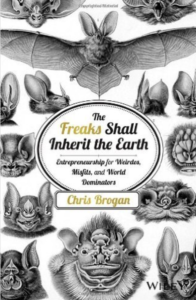 The subtitle of this book is “Entrepreneurship for Weirdos, Misfits, and World Dominators,” so that should give you an idea of the idiosyncratic ride you’re in for here. “Freaks” was written to appeal the people who don’t fit into the typical mold of a business owner. The author, Chris Brogan, posits that they may truly be the best suited to develop revolutionary businesses. Of course, in a time where startups are cropping up all over and even some of the most respectable companies have a history of oddball CEOs, this is not really radical wisdom. But Brogan’s wit and sense of style will keep you riveted, and you will definitely come away with at least a few helpful ideas and tools. One of the key points is the importance of connecting with like-minded weirdos—not just to further your business, but to sustain your own sense of community. This one is unconventional only insofar as it is very old school. 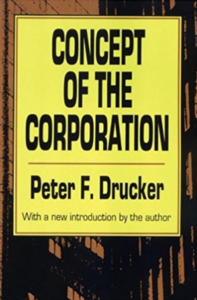 Written in 1946 by Peter F. Drucker, this was the first ever study of the inner workings of a major business. Basically, Drucker infiltrated General Motors during the company’s glory days and had full access to the company and its management. His book was insightful and unprecedented because it focused on how the internal organization of a company contributed to its success—beyond the products it sold, which was the prevailing perspective at the time. The book is a classic textbook on management. It’s academic at times and yet still very readable. In fact, the book was so penetrating and shrewd that it apparently ticked off the GM execs that let Drucker shadow them in the first place. It was a little odd because the book is largely very approving of GM, but I guess it goes to show that some people don’t like seeing themselves in the mirror very much. This recommendation is probably going to raise a few eyebrows—it’s Naomi Klein’s seminal text on branding and its detrimental effects on society. Klein traces the history of brands and how they have come to dominate the public’s imagination. Ultimately, she sees this as a bad thing. Look, I obviously don’t agree with everything Klein says here, but it’s important for business people to understand their critics so that they know how to engage them thoughtfully. Klein also brings up the link between branding and irresponsible manufacturing practices: companies marketed brands so heavily that they stopped caring about product quality, which led to some shady outsourcing in bad working conditions. Remember, the new entrepreneur is socially responsible and compassionate, and that alone makes Klein an interesting read. This book is an immensely heavy and dense tome. It’s hard to find, and it will cost you about $500 to get it. That said, it may be one of the most insightful and helpful books about marketing that you will ever read. Don’t expect this to be a beach book, either. 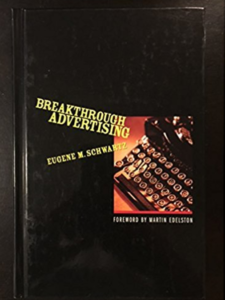 It’s an intense read, and practically every page is chock full of nuggets that will engage and maybe transform your thinking about advertising. For example, the book argues compellingly that the job of the marketer is not to waste money vainly trying to make people want to buy a product—the marketer should simply channel and exploit pre-existing desire. It’s a little Machiavellian, but I’ll bet it’s one of the best books out there on advertising. This is another one a little bit out of left field, but it’s a supremely important work for anybody trying to improve his or her writing—and business people should be first on this list. Remember, the written word is the medium through which an entrepreneur and a company will likely be making their first impressions. 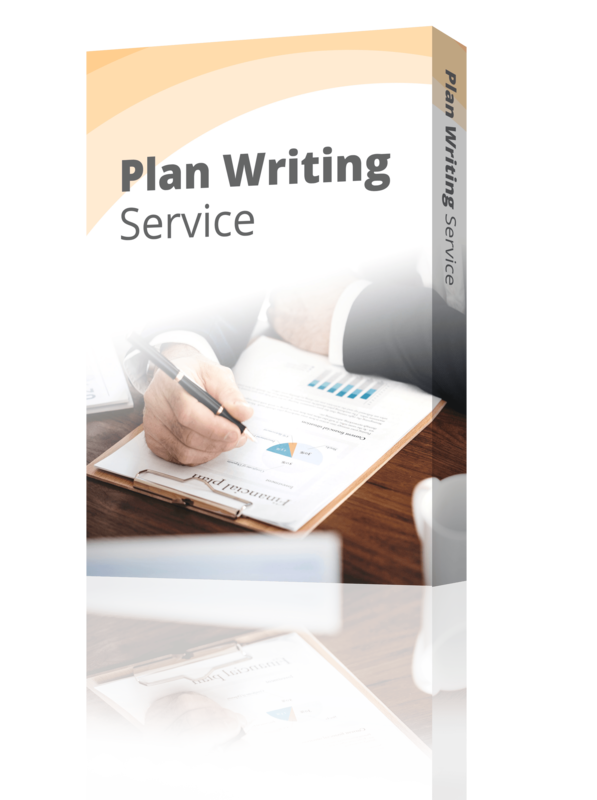 Good, effective writing is therefore invaluable. This little handbook doesn’t just tell you where to put your commas and periods. 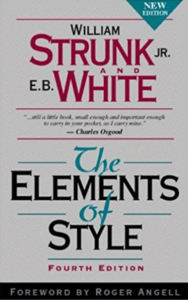 It introduces its readers to good style, which is at the heart of marketing and communications. It’s been the standard for over 50 years now, and it will take you less than a day to get through. The music world is such a powerful place to draw inspiration from because, for a while there, it looked like the industry would not survive at all. Streaming nearly killed the business, and it fell to creative people working in the music world to develop and adopt new paradigms to make money and get their art out there. Enter Amanda Palmer, one-half of the band Dresden Dolls. In 2012, she spearheaded her own solo project and became famous for raising $1.2 million on Kickstarter to make her album. Until very recently, it was the most successful music crowdfunding campaign ever. “The Art of Asking” details Palmer’s philosophy about asking for help, which basically boils down to good networking and customer care—crucial lessons for any budding entrepreneur. All these books represent something of a different take on business than what we’re used to hearing in conversation with other entrepreneurs. This unique take is highly valuable: Innovators shouldn’t be looking for answers in the same well-worn places, they should be searching in weird, fresh places for the next big disruption. If these books don’t take you there, I’m confident that they’ll point you in the right direction. Dan Scalco is the owner and Director of Marketing at Digitalux, a digital marketing agency located in Hoboken, N.J. 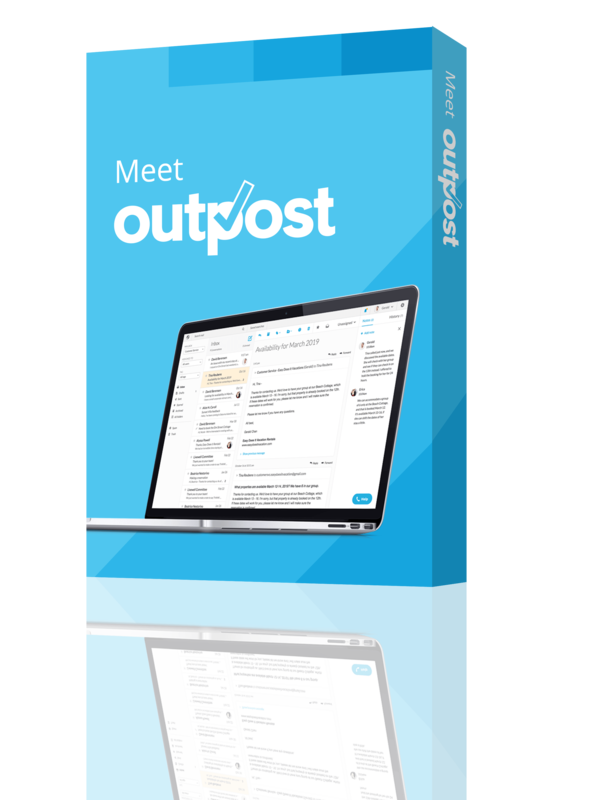 Throughout his career, he has helped hundreds of businesses save time, increase leads, and maximize sales.